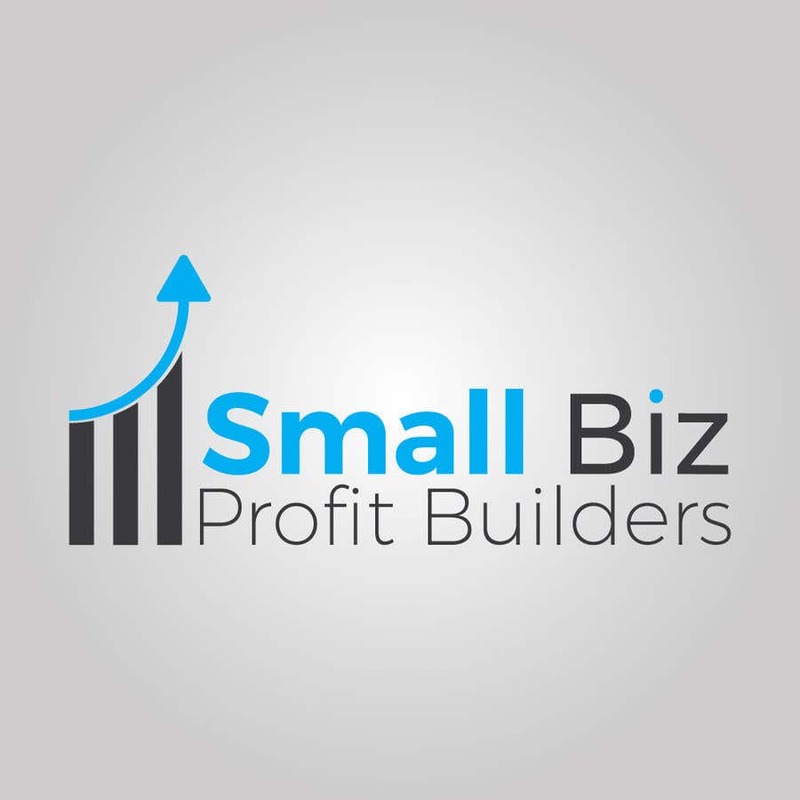 I need a logo for my newsletter called “Small Biz Profit Builders”. Logo should have both and image and text. Something money related would be acceptable.